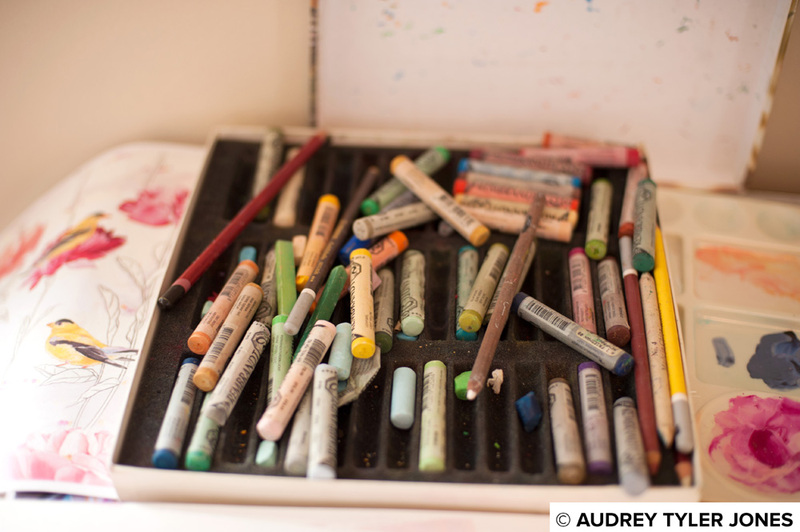 A look into surf illustrator, Ali Kurzeja's home in Lakewood, Ohio. Check out her new Flamingo textile design for Akela Surf at www.alikurzeja.com . You can read more about Ali Kurzeja and Akela Surf here.